In 2005, New Orleans was struck by Hurricane Katrina. What defences did the city have to protect it? New Orleans, Louisiana USA, straddles the Mississippi river and lies below sea level. New Orleans have flood defences and levees to protect it from flash flooding. However, the flood defences were no match for Hurricane Katrina, which hit in August 2005. 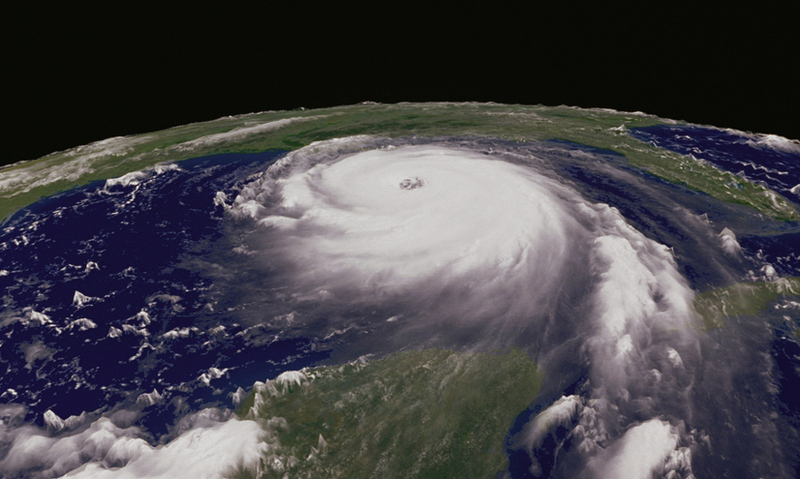 Katrina formed over the Bahamas and gained strength as it passed the warm waters of the Gulf of Mexico. New Orleans, in the southern United States, is a city surrounded by water. Straddling the Mississippi river, most of the land sits 2.5m below sea level. It had endured storm after storm. Being brushed or hit by hurricanes every three to four years.